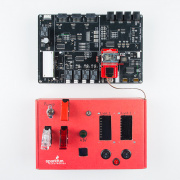 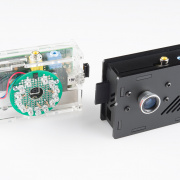 How to use Qwiic connectors to make versatile control panels that can control a myriad of electronics projects. 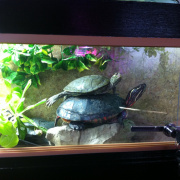 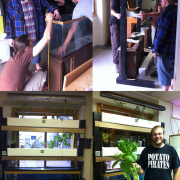 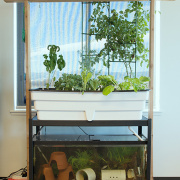 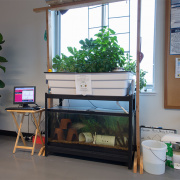 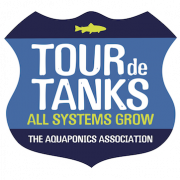 Check out the next chapter in the aquaponics automation saga. 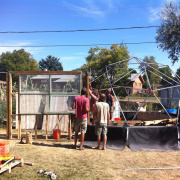 The project has moved beyond a small indoor system to automating an entire geodesic dome greenhouse full of many different systems. 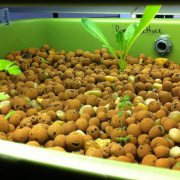 A brief overview of the numerous internet-enabled devices I've used to monitor my aquaponic systems.